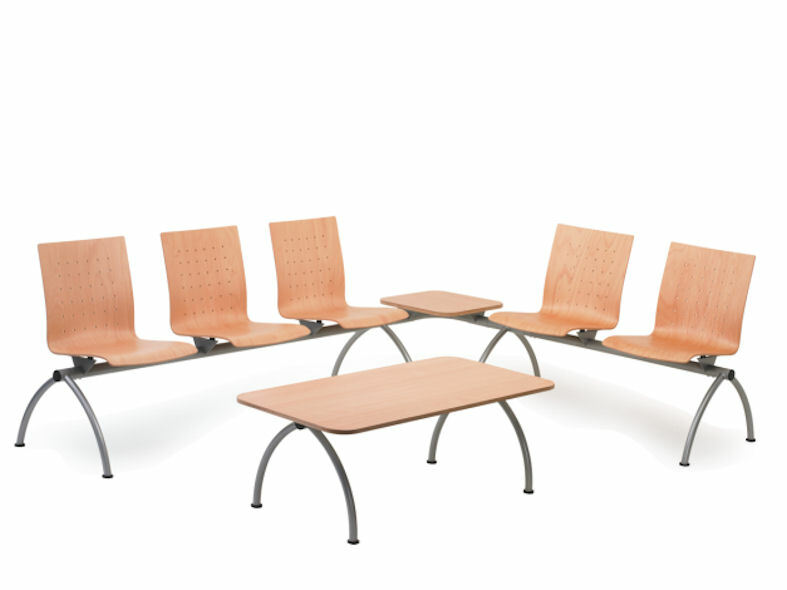 Object contact seating is the perfect solution to all your seating requirements. 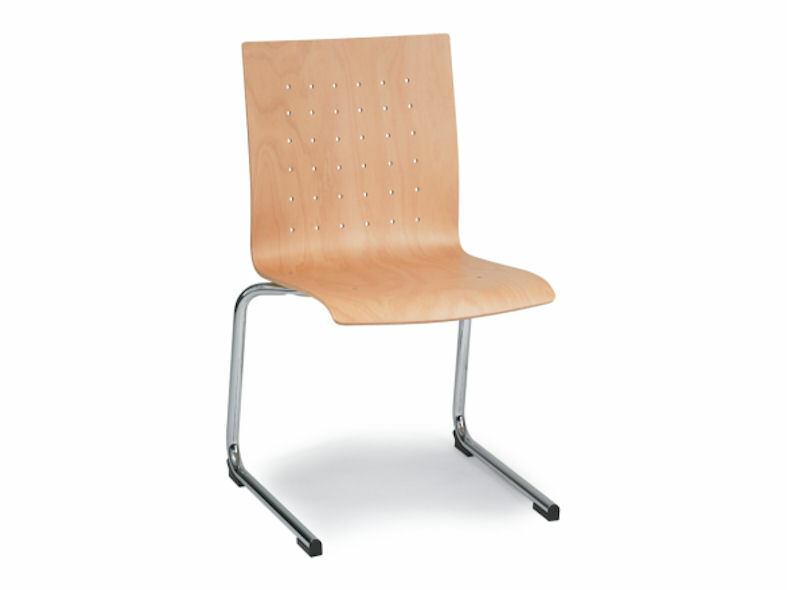 Ideal for seating in large rooms, object contract chairs are extremely functional, durable and aesthetically pleasing making them suitable for a number of environments such as cafeterias, canteens, waiting areas and seminar rooms. 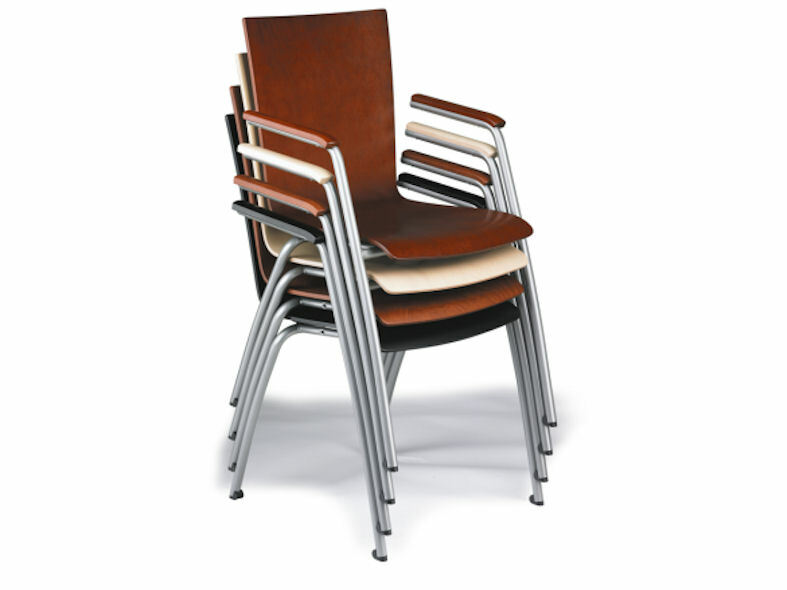 This practical chair not only looks good but is a must where lack of space is an issue as they can be tidily stacked away after use. 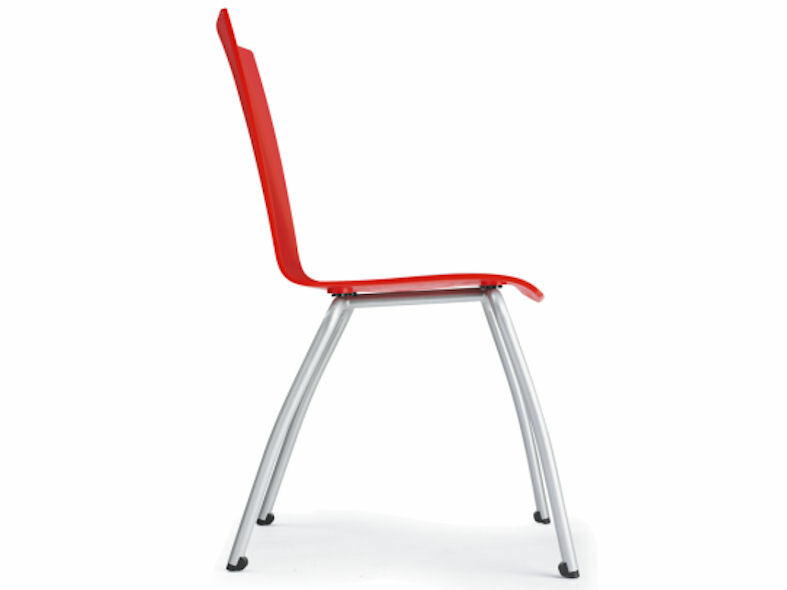 Object contract seating is distinguished by its high quality plywood shells combined with chrome or painted metal frames. 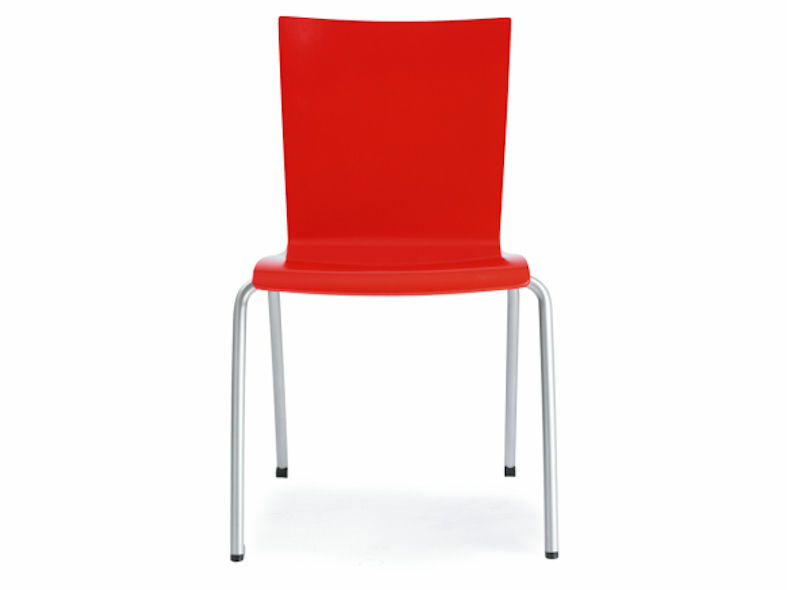 It is available in a variety of colours allowing you a greater choice when designing your colour scheme. 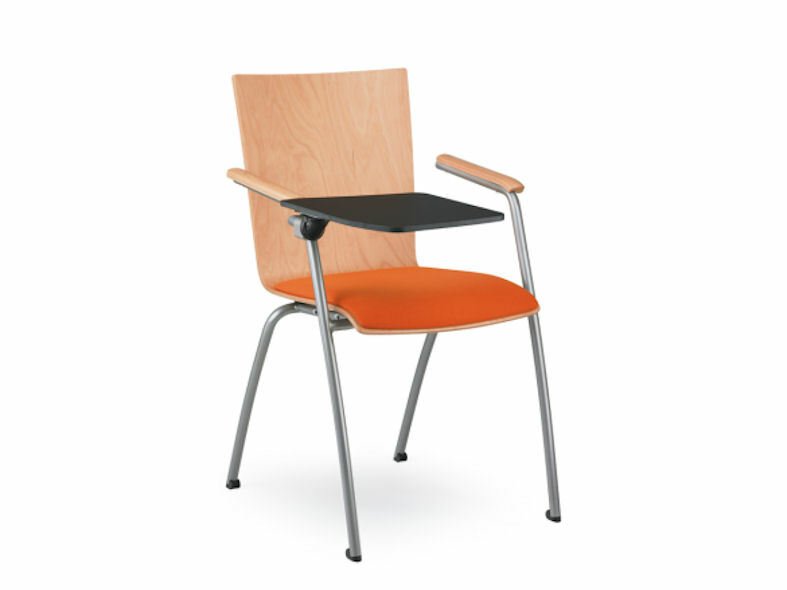 Object is also available with seat and backrest upholstery in a number of attractive designs and optional rotatable flip up writing tablet. 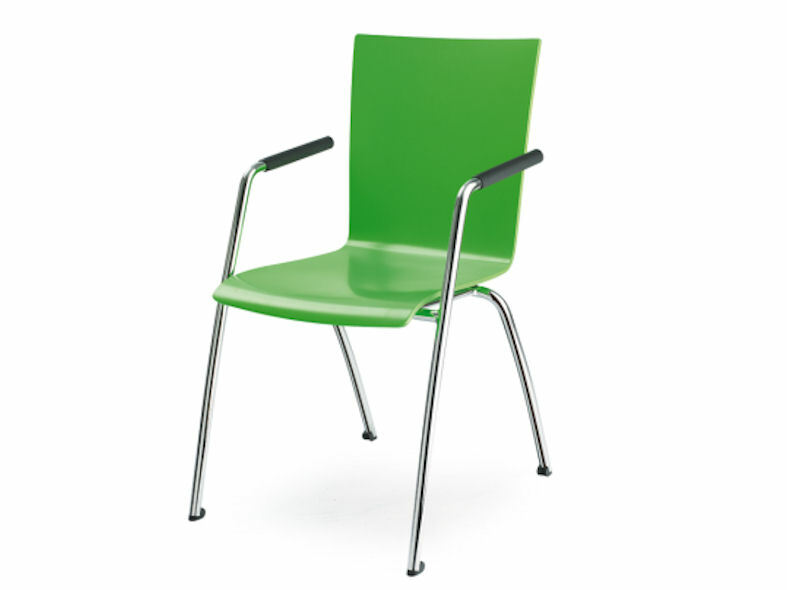 Chairs can also be attached in rows with seat numbering if required.